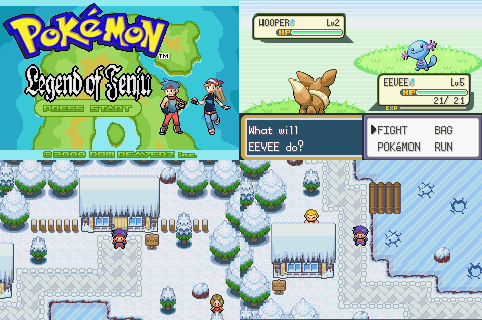 Pokemon Legend of Fenju is produced using the engine of Pokemon Fire Red. One can be really impressed by the changes made in Neti this hack and the best feature is to beat the Village Chief. So what is this feature? 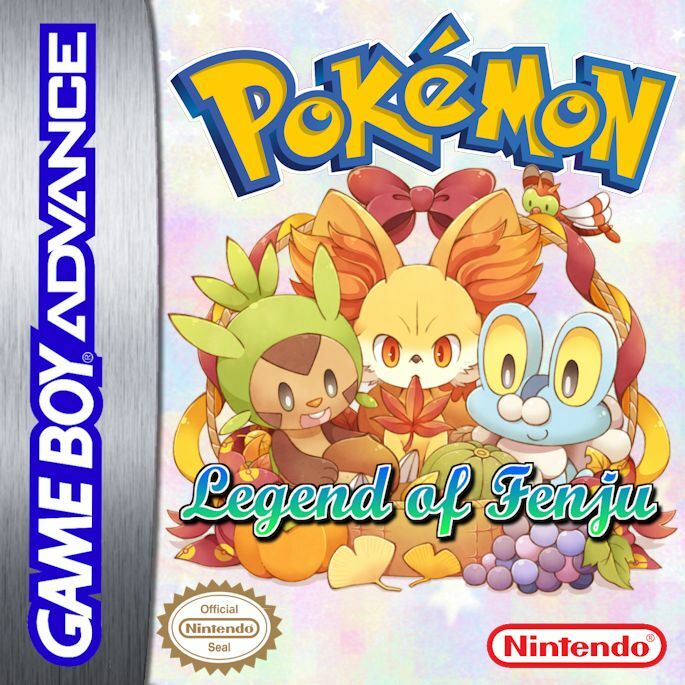 Hacks in other pokemon, you must fight against the arena master and the council of four to complete the game but in Pokemon Legend of Fenju, you only need to defeat the village chief.